The Audi RS5 vs. BMW M3 battle is hardly anything new at this point. 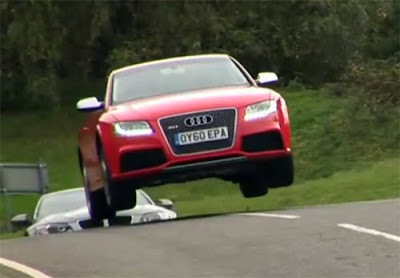 However, the video released today by Britain's Autocar is possibly the most entertaining we've seen so far. Pitting the Bavarian rivals on Millbrook Proving Grounds' hill route in England, Autocar takes an old-school approach to the test with a little game of cat and mouse.